Hello and Welcome to Whitegates Bramley - selling and letting property for nearly 40 years! We are proud to sell and let properties in Bramley and beyond, including: Bramley, Pudsey, Rodley, Farsley, Calverley, New Farnley, Old Farnley, Armley, Wortley, Horsforth, Burley, Kirkstall, Woodhouse and Headingley. 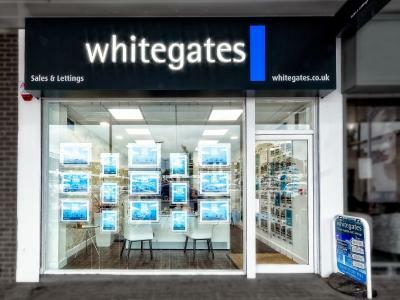 At Whitegates Bramley, we pride ourselves on our professionalism and strive on becoming the number one agent in the area. Therefore it is essential to us that we provide our customers with only the absolute highest standard of our services. Here, we are everlastingly grateful and appreciative of our customers and it is very important to us that we continuously remind them of this. Whitegates are a breath of fresh air, with professional people who always have their clients’ interests at heart. They make what can be an enormously stressful experience go smoothly. Matthew really provides a personal approach to property and is very knowledgeable about the property market. Thank you so much Matthew for helping me out through this very stressful time. I think that's what makes Whitegates stand out from other agents and get such great results. 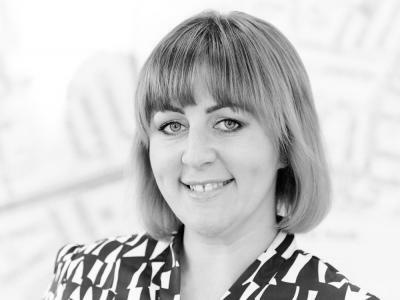 Fantastic agency I had no idea what I needed to do when it came to putting my property on the rental market, however Whitegates, Bramley made the whole process so easy for me and helped me understand the market and how things work. Through their advertising and marketing my property gained interest very quickly and I soon had tenants move in. The process was made so much easier thanks to Matthew. He was very friendly, professional and above all extremely helpful. He went above and beyond and I can't thank him enough - I now know who to go to in the future. I found the service they give to be excellent, very professional, helpful and client focused. I was promised a sale within a couple of weeks at the price I wanted and they delivered- the house was sold within a week! The quality of the photos were impressive and the care taken over marketing the property demonstrated a high level of committment. Jemima took care of all the viewings, grouping them together to present minimal disturbance and was always available to answer questions. I felt confident in Whitegates, throughout the whole process and would happily recommend them to anyone considering selling their property. Matthew is our Branch Manager and is responsible for the day-to-day running of the office. 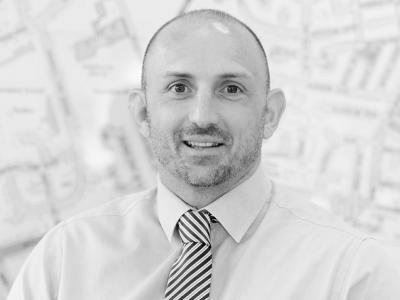 With over 21 Years industry experience Matthew is an expert valuer and prides himself on giving our sales and lettings customers the best advice. 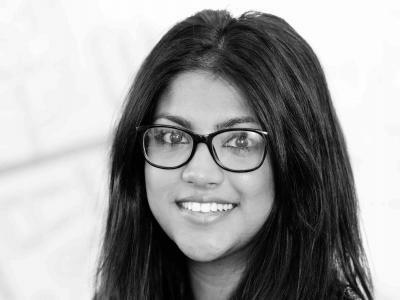 Jemima has an extremely enthusiastic and positive nature, which ensures that all tasks that she takes on are assessed and completed to a high standard. Jemima plays an integral part in the day to day running of the office at Whitegates Bramley, which ensures that there is nothing that goes unnoticed. 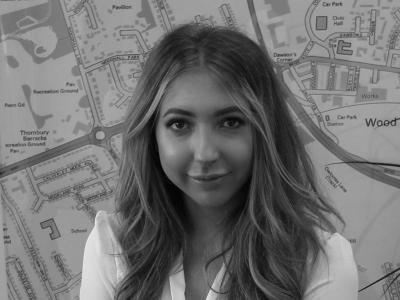 She possesses great organisational skills and knowledge, having worked alongside the lettings and sales manager. I am the point of contact for all landlords and tenants from the beginning to the end of the rental process. I pride myself on my organisational skills being able to solve problems quickly and efficiently to keep everyone happy. I've gained a wealth of experience working for agents in Morley, Wakefield, St Helens, Warrington and Liverpool. But I'm a home bird so my roots are right back here in Leeds! While I'm not at work my spare time is mostly spent outdoors looking after my horses Flame and George and walking my dogs Alan and Dorris. I am a fully qualified mortgage and protection adviser, who has worked in the financial industry since 2013. I offer a bespoke service and tailor my advice to my clients' preferences and budget. My wealth of knowledge has come from representing a wide range of products across the industry. 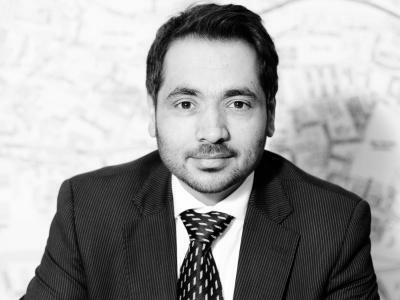 Raj has been the successful franchisee of Whitegates and a landlord himself, therefore he has built an extensive knowledge of the needs of the local property market. Having had many years of experience in managing a business, the dynamic and innovative approach that Raj has creates both a positive and constructive atmosphere for staff and clients to achieve the best results. Copyright © 2019 A J Estates & Lettings Ltd t/a Whitegates Estate Agency.